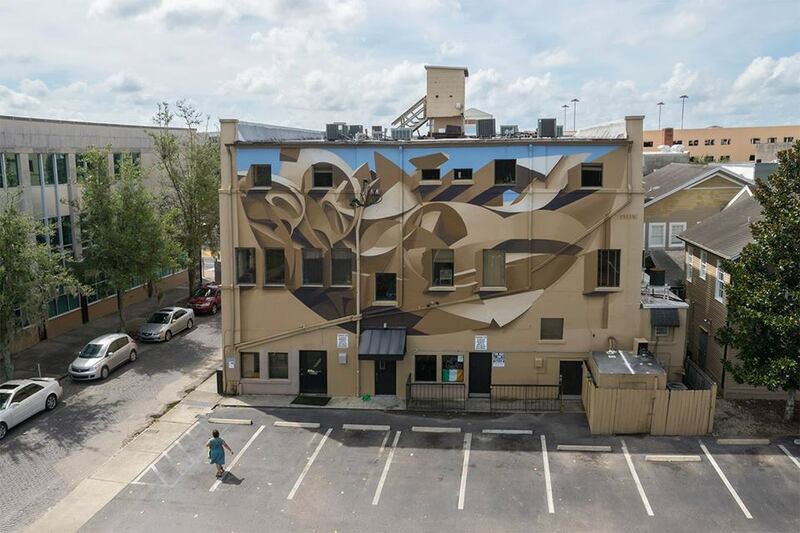 Gainesville, USA: new anamorphic piece by Peeta for a project curated by Iryna Kanishcheva. 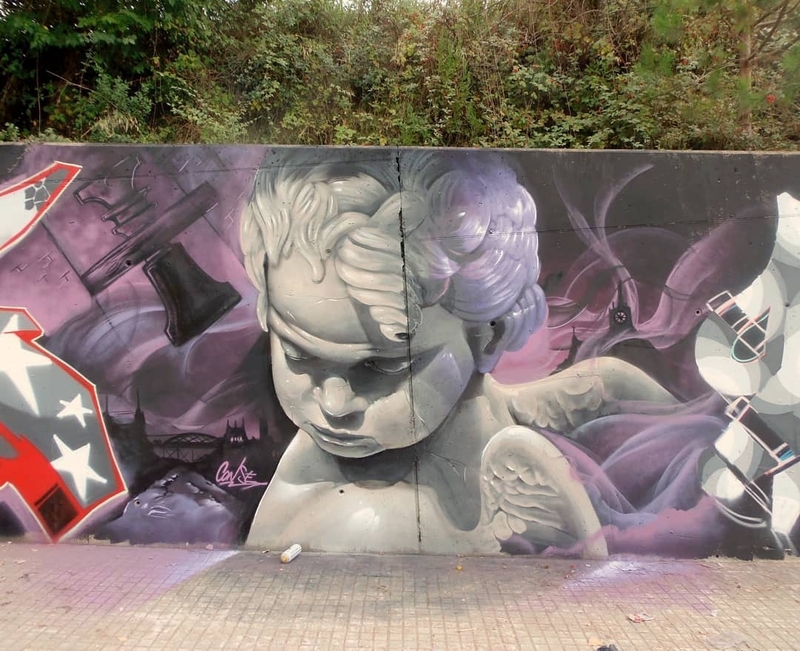 Barcelona, Catalonia: new piece by Catalan artist Conse. 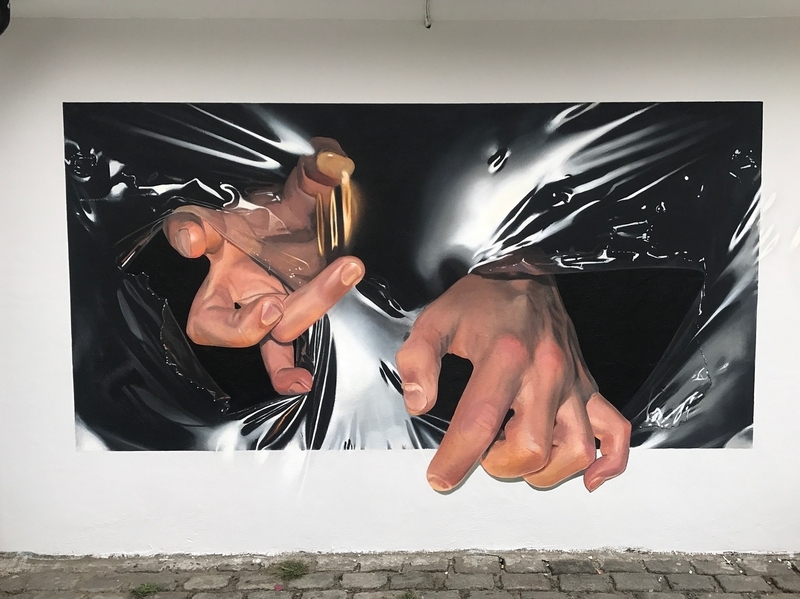 Antwerp, Belgium: new piece by Sshhozzy for Tizarte powered by Treepack.